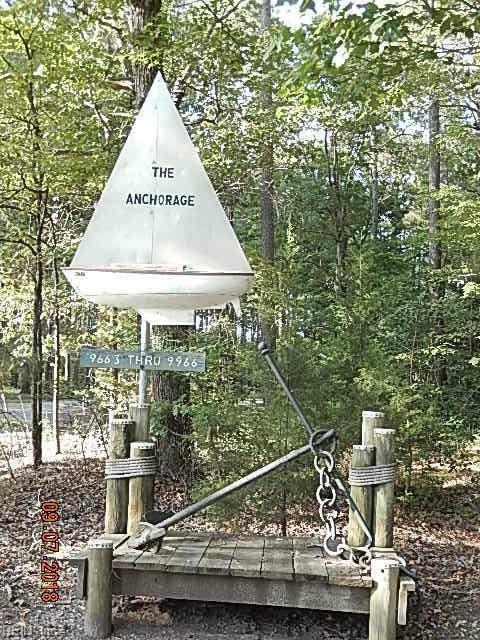 Lot H Anchorage Ln, Gloucester County, VA 23061 (#10216118) :: Abbitt Realty Co. 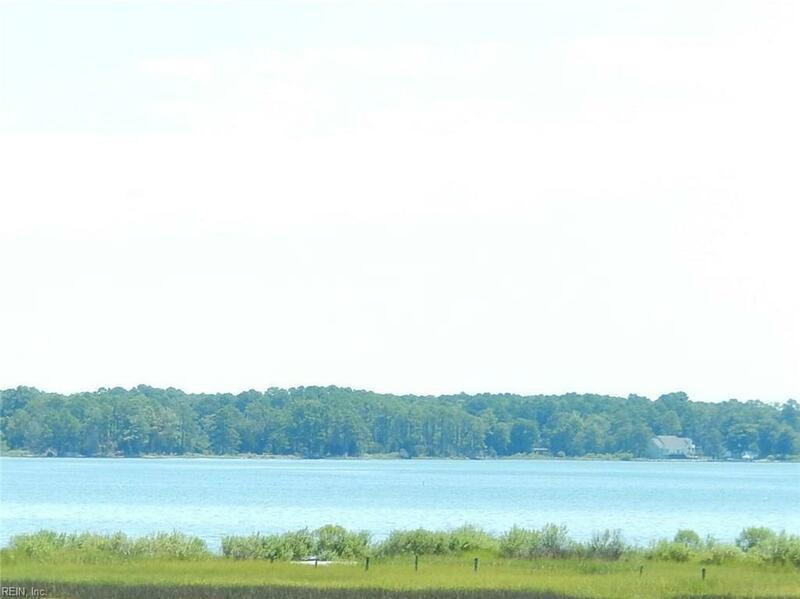 Endless North River and Mobjack Bay Views from this 7.84 acre parcel in sought after Ware Neck. 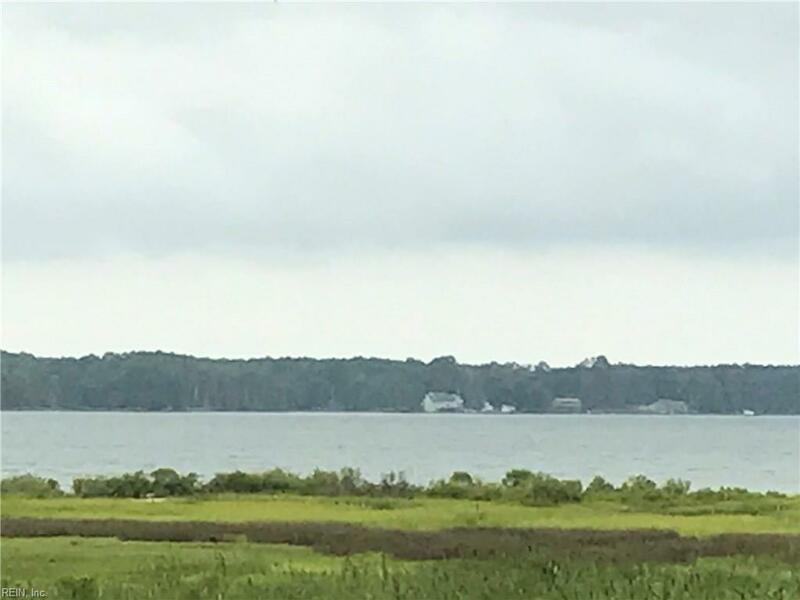 Beautiful level, wooded parcel with 3 bedroom septic installed. 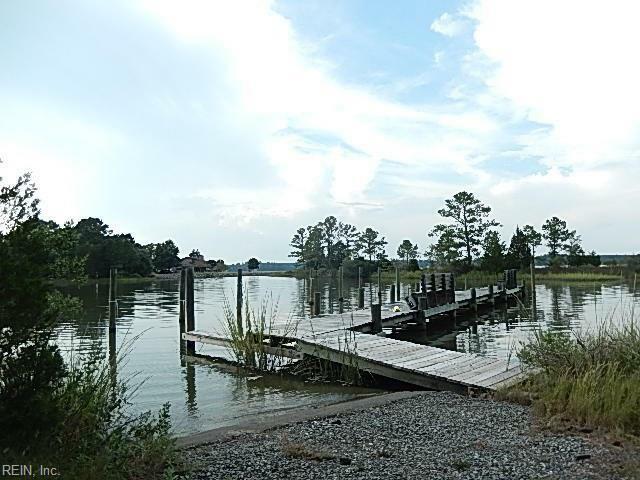 Community has pier, boat ramp and private beach. Build your dream home and wake every morning looking at the sunrise! !